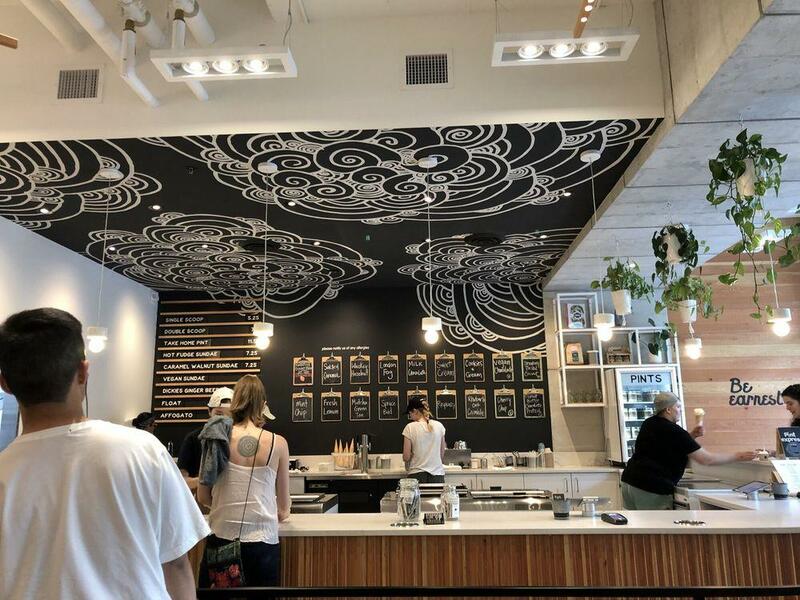 After watching North Vancouver Museum, have a meal at Earnest Ice cream. Ignore other places, discover the Canadian menu at Earnest Ice cream. Being at this place, try good pies. Do not leave without degusting nicely cooked sundaes, chocolate custard and cream caramel. This spot offers you to try delicious bourbon. Great chocolate frappe, matcha or espresso will make your meal better and you'll surely come back. 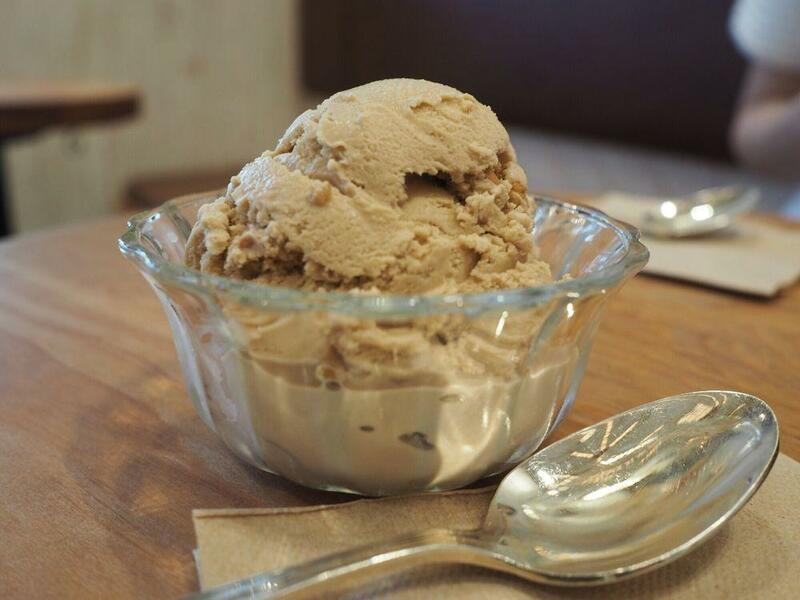 Earnest Ice cream is famous for its great service and friendly staff, that is always ready to help you. You are to be pleasantly impressed with attractive prices at this place. Fancy decor is appreciated by guests. TripAdvisor users marked this spot with 5 stars, you can check it out. My name is Diane and I have an ice cream addiction. 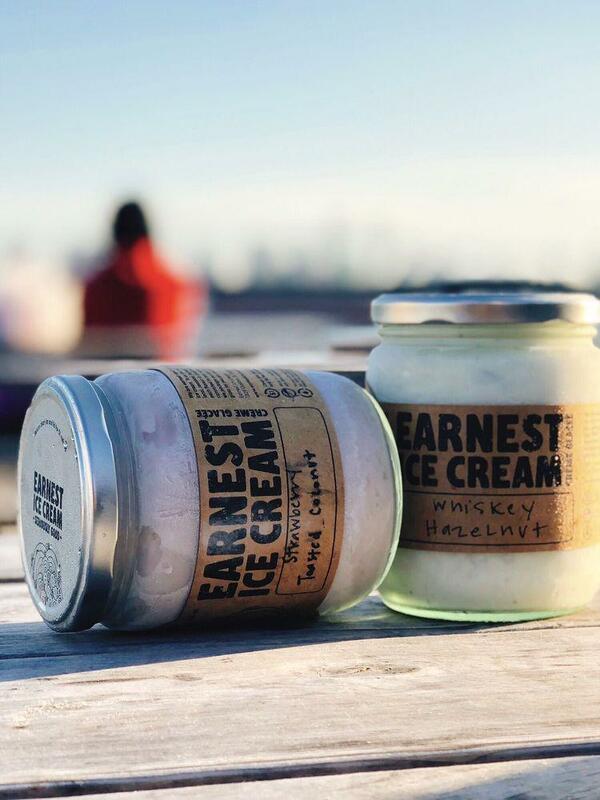 I feel that Earnest has well crafted seasonal flavours you want to try in addition to their signatures such as my personal favourites London Fog, Matcha and Hazelnut Whiskey which I craved during my second pregnancy and could not wait to indulge in after the gestational diabetes cleared. Quality ingredients and craftsmanship make for a truly superb experience, you won't need much to satisfy your ice cream cravings, the ice cream is rich and creamy as the ice cream gods intended. You can sell me pints, singles, doubles and seasonal sundaes!